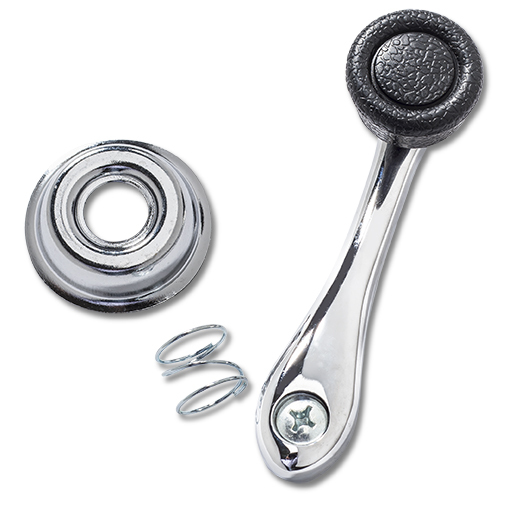 If you’re looking to produce or replace manual window cranks, we’re here to help. We have the capability to make manual window cranks in a variety of colors, lengths, shapes, and with options for different kinds of screws. Window cranks can be custom-made or we can replicate a certain style. Our cranks can be used in heavy truck and equipment, recreational vehicles, marine, and specialty vehicle.